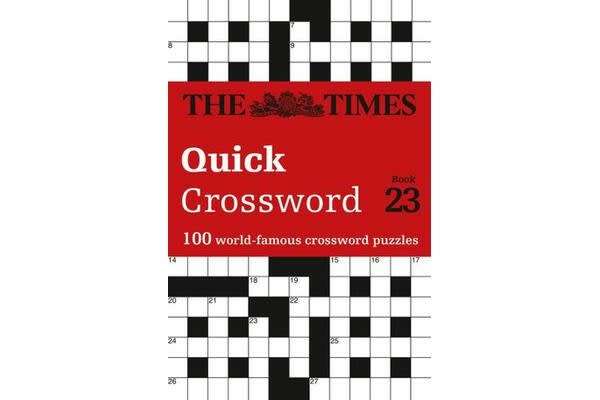 Give your memory a workout, stimulate your brain and hone your general knowledge with 100 definition-only puzzles from The Times. Covering a wide range of topics, from geography to literature, history and culture, this collection will test both your general knowledge and your wordpower. 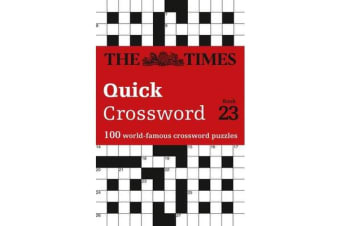 Compiled by the Times2 Crossword Editor John Grimshaw, these quick accessible puzzles are utterly absorbing and addictive, yet concise enough to be done on the move. Quality is paramount to The Times’ crosswords, with clues that are satisfyingly tough, but accurate. This new collection is no different, providing hours of crossword enjoyment and stimulation.